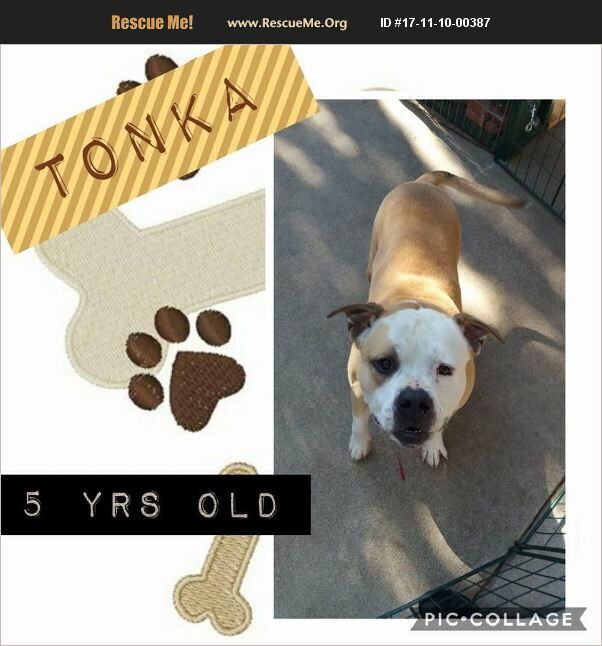 Tonka is a very loving 5 year old bully pitbull. We are looking to rehome him to a loving family that can give him the attention he deserves. There is nothing wrong with him we just have other dogs and limited time to dedicate to them all. Tonka is not mixed he is a purebread.